Archiving a Chatter group suspends the ability to create new posts or share files with the group, while retaining the group feed and files for future reference.This feature available in Developer, Performance, Enterprise, Professional, Contact Manager, Group and Unlimited editions. 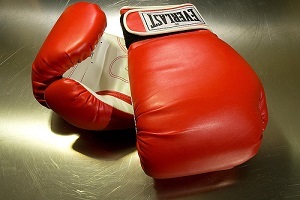 The best example I can discuss here is, To streamline sales activity for a critical project, Sales manager created a Chatter group and added their sales team members to it, but after few weeks Organization won the deal and then the Sales Manager don’t want to use this Chatter group any more but from the other side he wants to keep all the discussion for future reference. 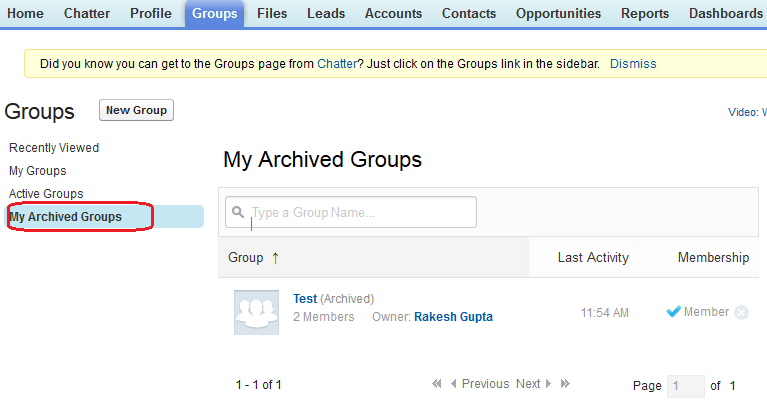 So archiving Chatter Group is fantastic feature for this. 1) Click on Name | Setup | App Setup | Customize | Chatter | Settings. 3) Then select “Allow Group Archiving” check box. activate groups, even if archiving is disabled. 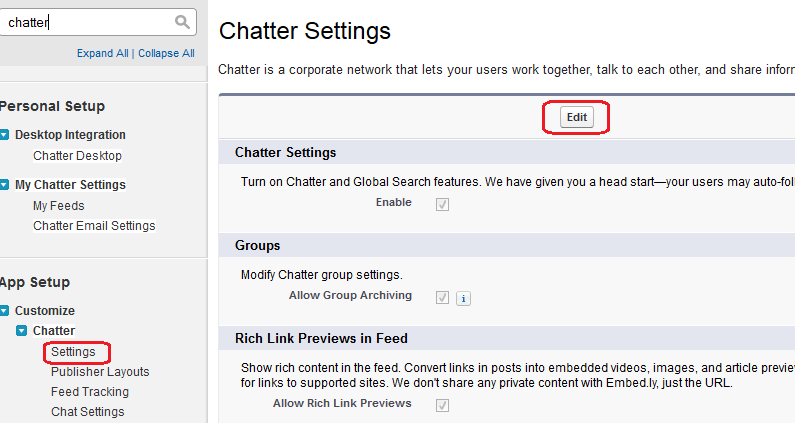 1) Navigate to the Chatter Group that you want to archive. 2) Go to the group detail page, and click on Group Settings. a) Click on Archive button to archive the group right away. b) Select “Archive this group if there are no posts or comments for 90 days” radio button from Automatic Archiving else you can “Don’t automatically archive this group” if you want to avoid automatic archiving of Chatter Group. 1) Navigate to the Chatter Group that you want to activate, you can use My Archived Groups filter on the Groups tab to get all archived Chatter group list. 2) On the Chatter Group detail page or the group setting page click on “Activate” button.You can only activate one group at a time. To activate multiple groups at once, use the Salesforce API. 2) You can’t mentioned archived Chatter groups in post or comments. 3) Archived groups still count toward the organization group limit (10,000). 1) Archived groups don’t count toward your group membership limit. For example, if you’re a member of 100 groups, of which 10 are archived, you can request to join 10 more groups.